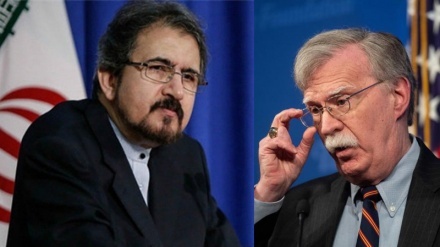 Spokesman of the Iranian Foreign Ministry said that John Bolton suffers from a chronic hallucinatory psychosis when it comes to Iranians. 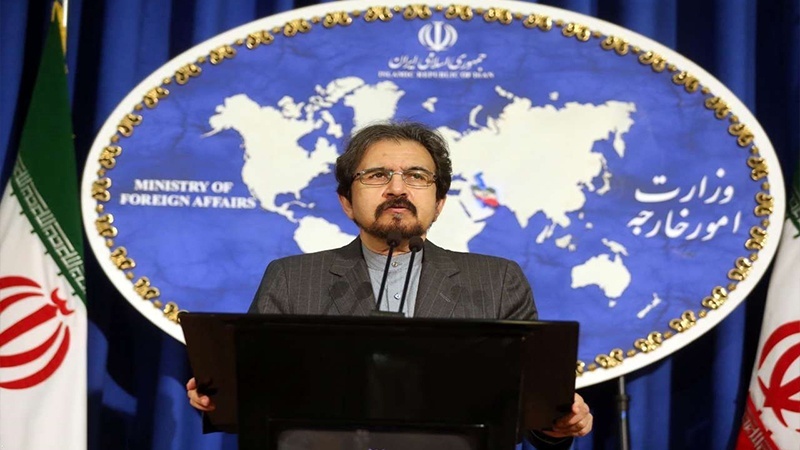 Bahram Ghasemi made the remarks on Tuesday while speaking to reporters in Tehran, Mehr News Agency reported. 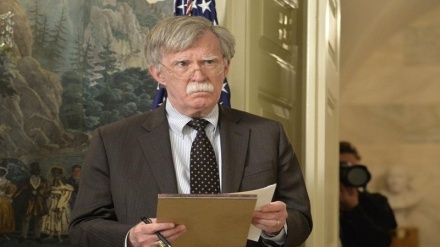 "Despite all the illusions and fantasies created by himself as well as efforts by some like-minded terrorist groups that have been trying to instill thoughts into his mind, Bolton has seen that his raw dreams and nightmares have failed following glorious rallies that marked the 40th anniversary of the historic revolution of the great nation of Iran," he added. 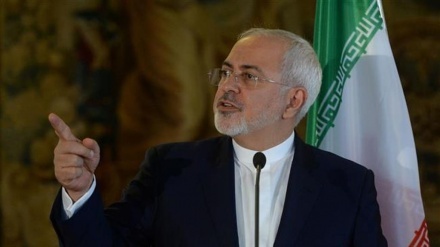 Ghasemi added that Bolton made the spiteful and hostile remarks without any knowledge of the culture of the great people of Iran and the deep roots of the Islamic Revolution.